OPEN SUNDAY, FEBRUARY 10TH 2-4PM. 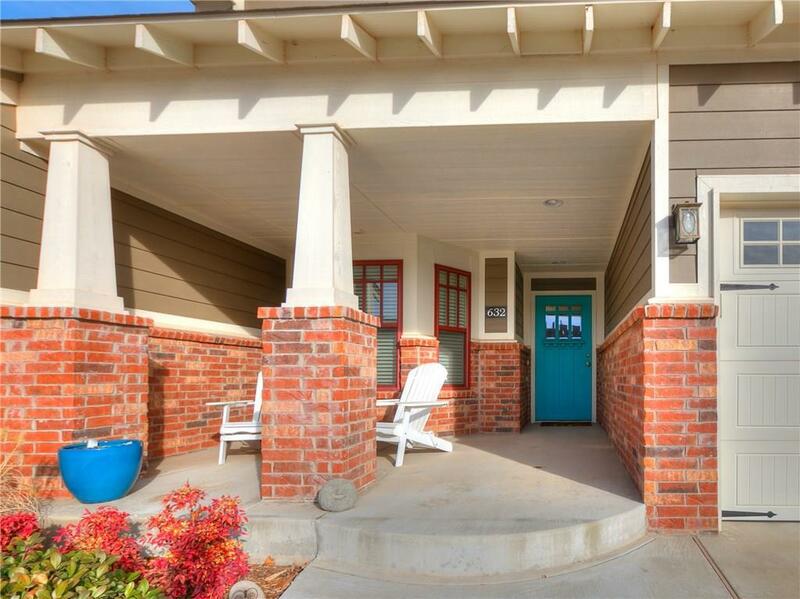 This super adorable townhome could be yours! 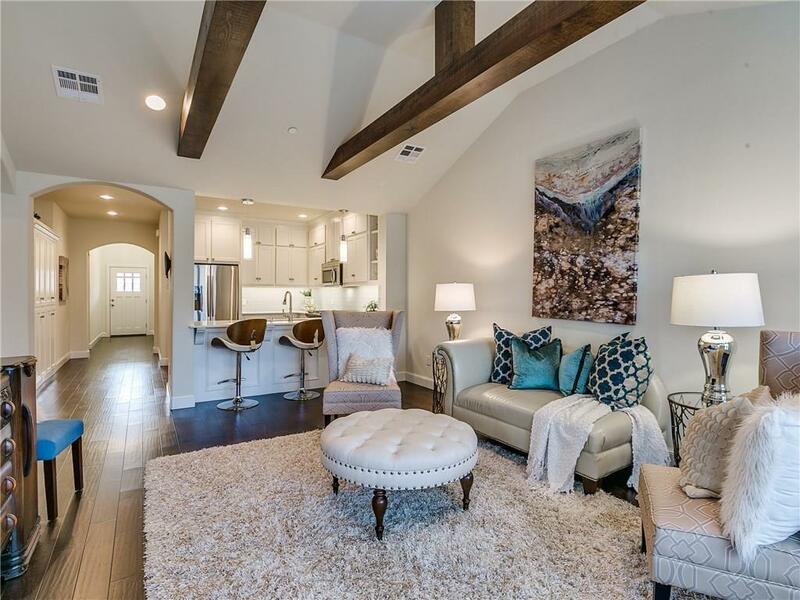 The open concept plan is light and bright, and the stylish finishes of glass tile backsplash, quartz countertops and beamed cathedral ceiling give this property alluring decorator appeal. The gated community and concrete firewalls are nice security features in a location that is so very convenient to shopping, restaurants and hospitals. Pristine Condition/One Owner. Refrigerator, Washer & Dryer stay with the property. 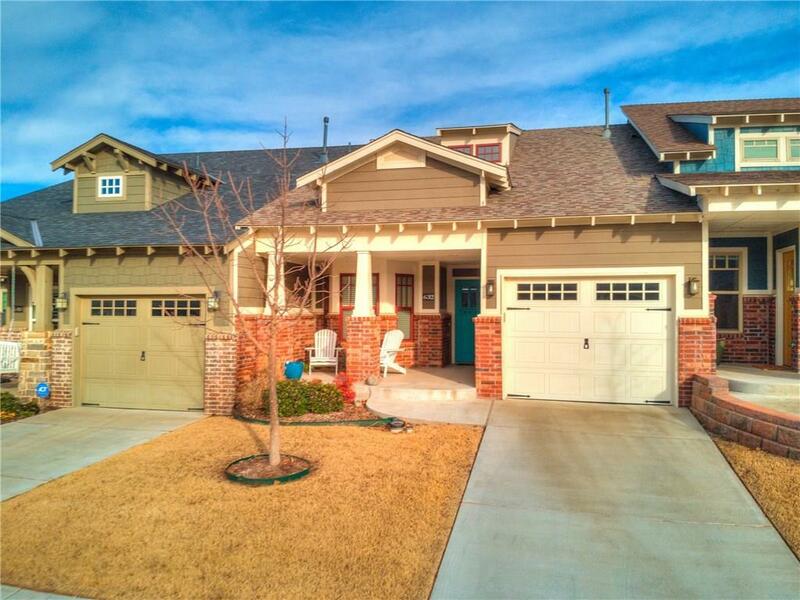 Offered by Joyce Brown of Metro First Realty Edmond. 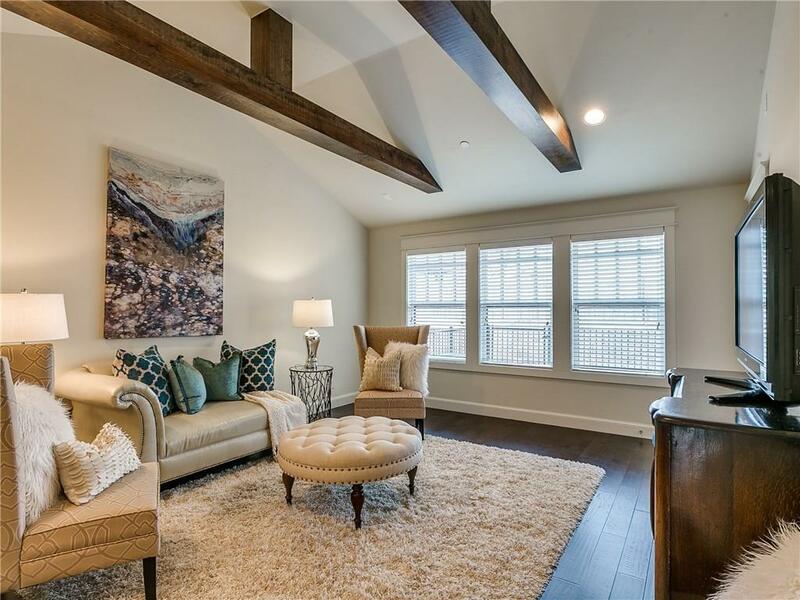 Listing provided courtesy of Joyce Brown of Metro First Realty Edmond. ©2019 MLSOK, Inc. We do not attempt to verify the currency, completeness, accuracy or authenticity of the data contained herein. Information is subject to verification by all parties and is subject to transcription and transmission errors. All information is provided “as is”. The listing information provided is for consumers’ personal, non-commercial use and may not be used for any purpose other than to identify prospective purchasers. This data is copyrighted and may not be transmitted, retransmitted, copied, framed, repurposed, or altered in any way for any other site, individual and/or purpose without the express written permission of MLSOK, Inc. Data last updated: 2019-04-21T08:01:56.16.